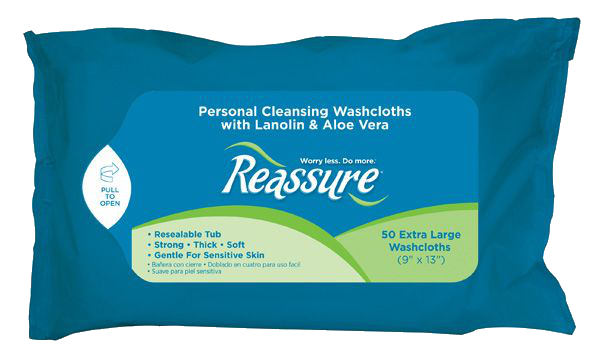 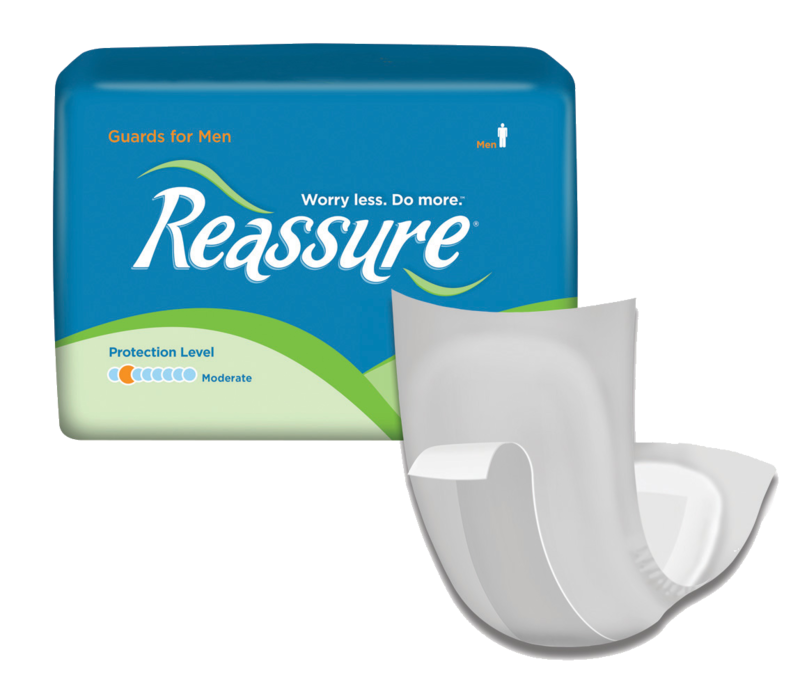 Keep your skin feeling fresh and dry with the Reassure Flex-Shape Pad, Moderate Plus Pad. 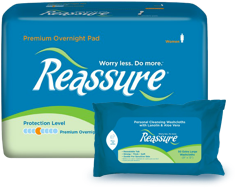 This product has a unique design to keep the pad secure and in place while conforming to your body's movements throughout the day. 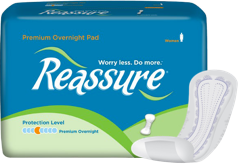 The Flex-Shape design keeps the pad secure and in place while conforming to your body movements throughout the day.